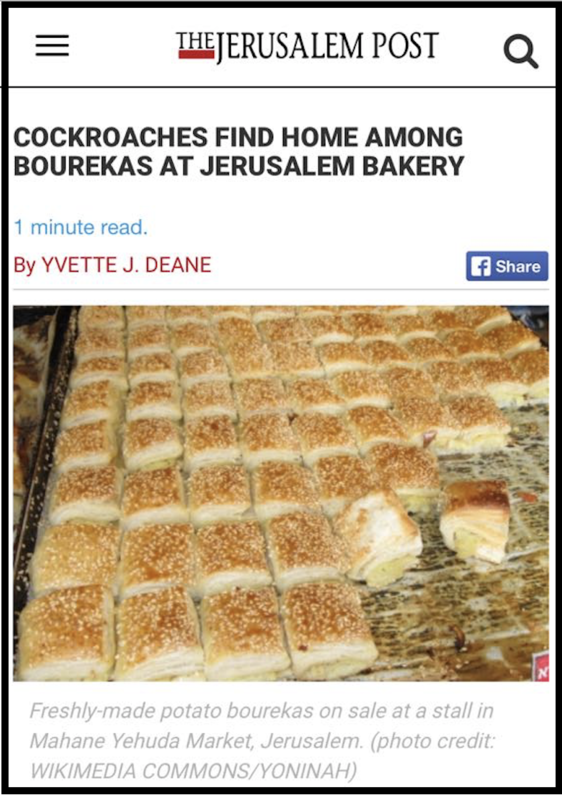 Jerusalem, Derech Yafo: Last week, the Jerusalem Post reported that a customer visiting a Jerusalem Branch of the Maafe Ne’eman bakery posted a video of cockroaches running along a plate of borekas in the display case and the clerk on duty refusing to throw it away. But from there, the story took a very disturbing turn. The video also provided concrete proof that the roaches in question had repeatedly violated Shabbos! 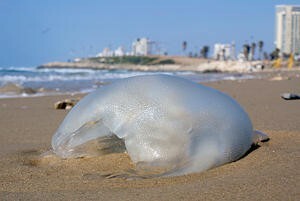 Yes, it appears that the cockroaches spent much of the Sabbath on Social Media, and reportedly were seen planning a Saturday trip to the Dead Sea. The City Health Department moved quickly to shut the business down, and reaction from their customers was swift. According to Maafe Ne’eman’s company website, they are busy steam-cleaning the store’s display case and the roaches are now attending remedial classes at a local Yeshiva for At-Risk youth. The Daily Freier: Now also at Jerusalem Post! 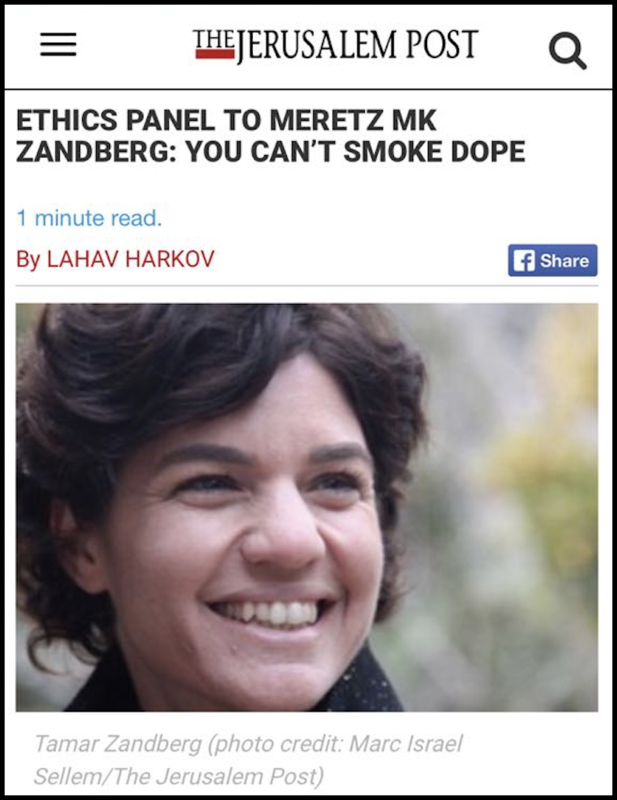 The Daily Freier is now featured at the Jerusalem Post!